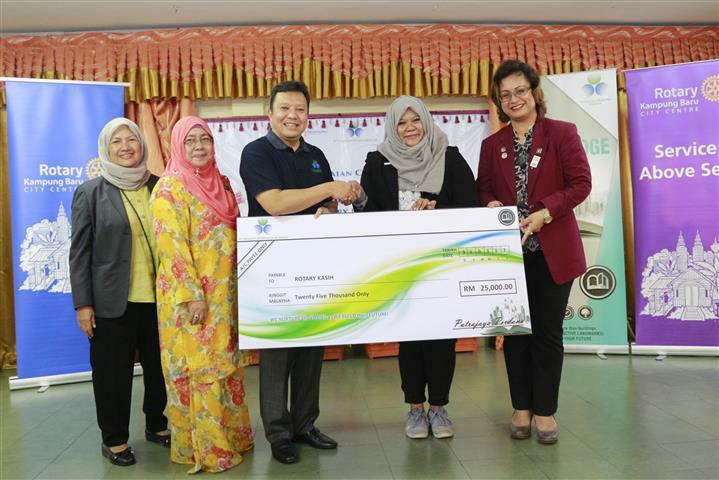 PPB has contributed RM25,000 to assist the underprivileged children of Sekolah Kebangsaan Kampung Baru, Kuala Lumpur through the ‘Rotary Kasih’ project organised by the Rotary Club of Kampung Baru City Centre (RCKBCC). 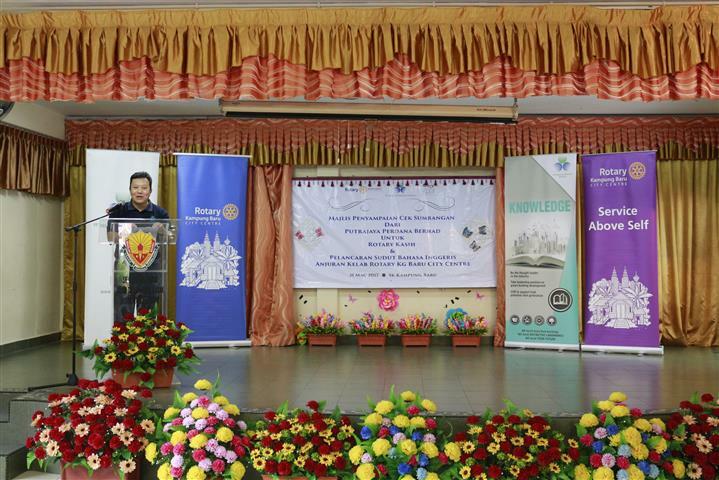 The ‘Rotary Kasih’ project is a programme which aims to alleviate the burden of financially challenged families in educating their children and inspire underprivileged children to achieve success in their education. 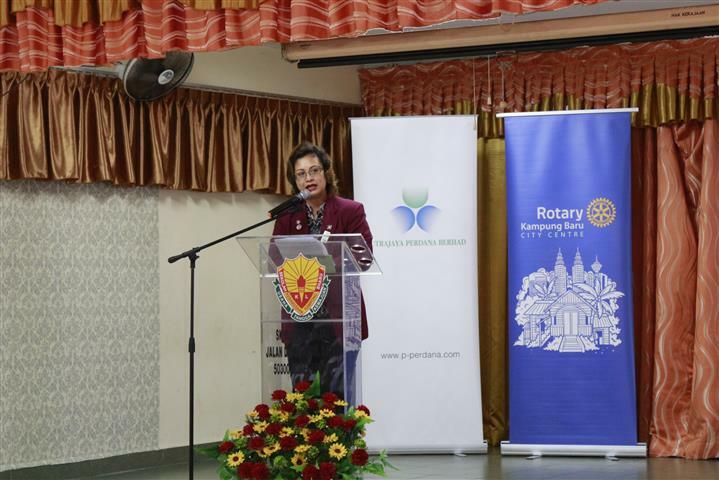 PPB is into its second year contributing to the ‘Rotary Kasih’ project, sponsoring 17 children in the year 2017 and 25 children in the year 2016. 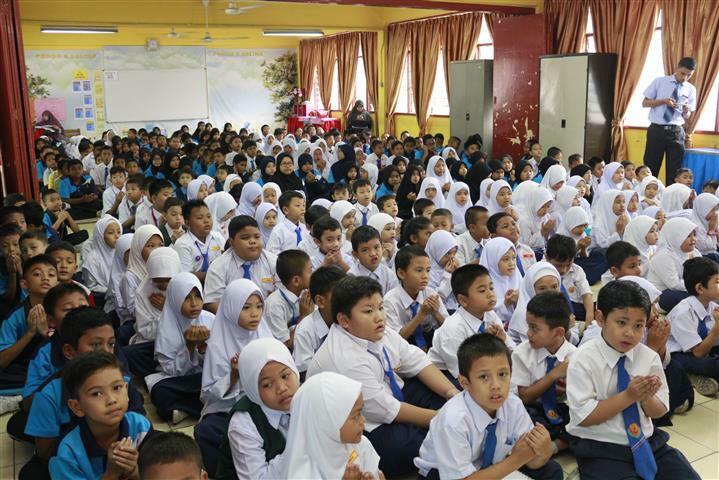 The financial sponsorship from PPB assists these children through food aid, education and motivational programmes to achieve better academic results and success in the future. 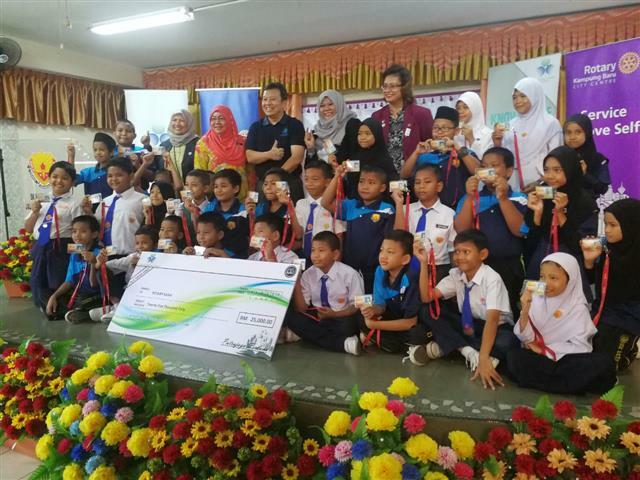 This is part of PPB’s corporate social responsibility initiative to nurture the young as we assist to build their future.